Some years ago, travelling and living in a campervan for weeks on end was a duty reserved for unconventional hippies and nomads. Today, the ‘van-life’ movement is in full swing, with everyday people taking advantage of the freedom and flexibility it can offer them. 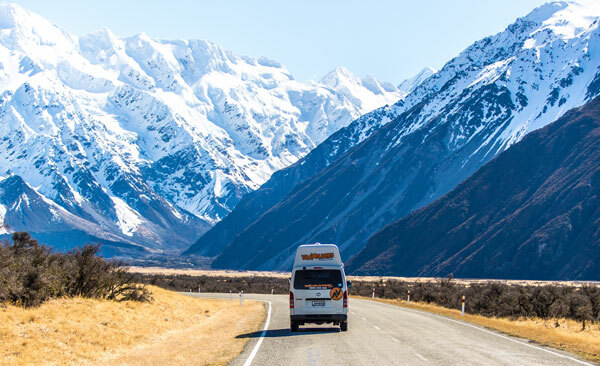 New Zealand is one of the most popular countries in the world for those who want to live out this campervan lifestyle. 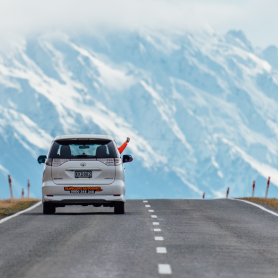 Its stunning natural beauty, spectacular open roads, and welcoming, safe society make it an ideal travel destination. 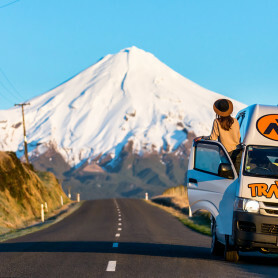 Whether it is for a matter of weeks, months, or even years – seeing New Zealand by campervan is becoming ever more popular. Here is why it’s time to escape and feed your adventurous spirit! The best aspect of the campervan lifestyle is the lack of limits and restrictions it comes with. Unlike a typical tour holiday or bus backpacking trip, travelling by campervan gives you the utmost freedom and flexibility to travel wherever you want, whenever you want. There is no train schedule to stick to or accommodation to check-in at. You can wake up with a new view every day and decide where you will go and what you will do! 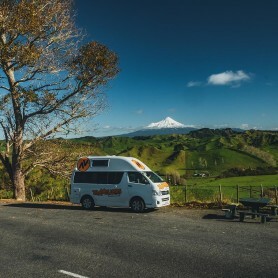 In New Zealand, there are many campgrounds scattered across the entire country that can offer travellers a welcoming sanctuary to stop the night and recharge the batteries. If you are careful and respectful, you can even freedom camp in many parts of the country. This way you can sleep the night with some of the most spectacular views of mountains and forests. Check out the Travellers Autobarn App (available on Android and iOS) to find national campground and travel information. 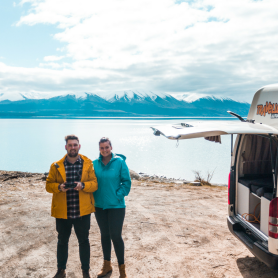 While some people are busy earning enough money to buy more ‘things’, others are choosing the campervan lifestyle to explore and learn about the world. Travelling is no longer just for the elite, it is an opportunity that more and more young people are taking advantage of today. The campervan lifestyle is a great option for budget travellers. 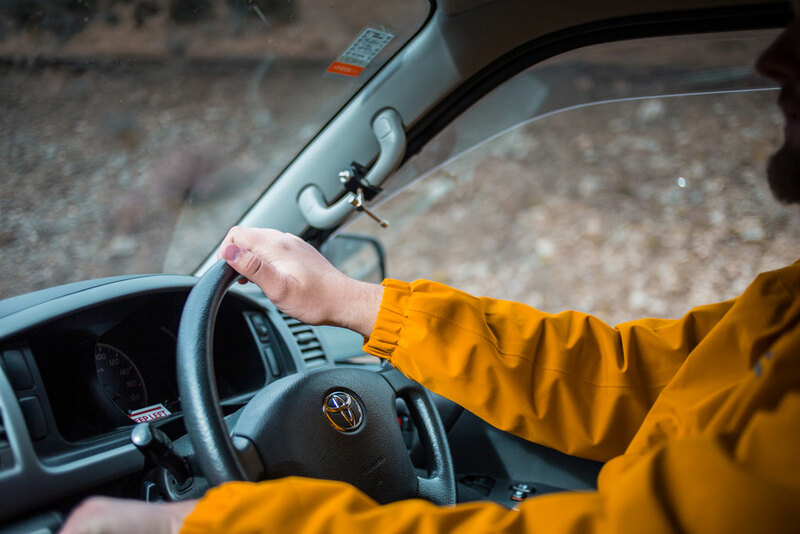 Instead of purchasing expensive public transport, accommodation or rent, choosing to live out of a campervan offers a budget-friendly alternative. You have your bed, kitchen, living room, and transport all in one awesome vehicle. So you can save money while you explore the entire country! 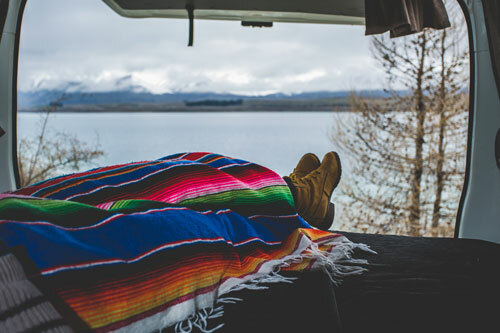 If you are considering whether or not you should take the plunge into the van-life, check out more stories like this, and feed your sense of wanderlust!